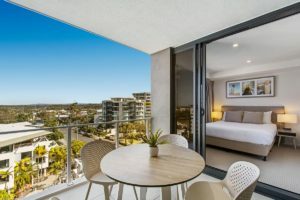 These are the best Mooloolaba holiday apartments that you will find for your next beach getaway. 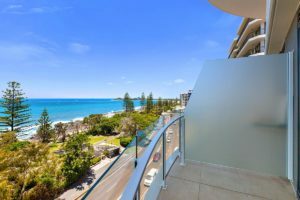 But don’t just take our word for it, we have a number of guests who regularly write accommodation reviews telling future guests about the amazing time that had a Breeze and Mooloolaba on their holiday. Jason T comments – GREAT STAY – BEAUTIFUL. – He stayed just one night but wished it was longer. Woop303 – AMAZING – Beautiful apartments in a great location. Large and roomy with gorgeous views. Close to beaches and restaurants and yet not too close to the crowds. Tim C – LOVED IT – They were blown away as soon as they walked in….massive and so clean and well presented. Pool and spa were lovely. Robin K – GREAT VIEWS – Stayed 3 nights and loved it. Great balcony with ocean views. 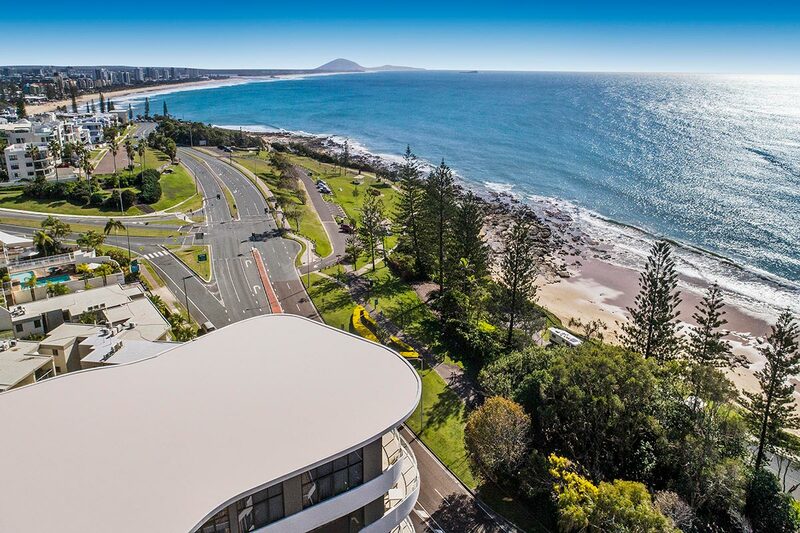 Within walking distance from Breeze Mooloolaba is well known and loved Mooloolaba Beach. Patrolled year round it is perfect for a dip anytime of the day, or wander the white sandy beach to the spit and back. Explore the rock pools, enjoy a scenic run or just relax in a sunny spot. Perfect for families with its small waves, protected location and great amenities. Take advantage of the foreshore area with its park lands, playgrounds and bbq facilities. Or grab a take away from one of the many cafes that line the Esplanade and enjoy as you look over the beach and ocean before you. Mooloolaba also offers a great range of restaurants that look out over the beach, perfect for relaxed dining with a view. Mooloolaba with its stunning beach and great accommodation is the perfect choice when it comes to holidays. 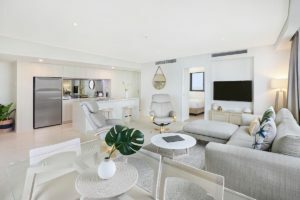 Don’t just take our word or our guests word for it…why not come and see for yourself..we’d love to welcome you to Breeze Mooloolaba where you will enjoy the best Mooloolaba holiday apartments on your next getaway.